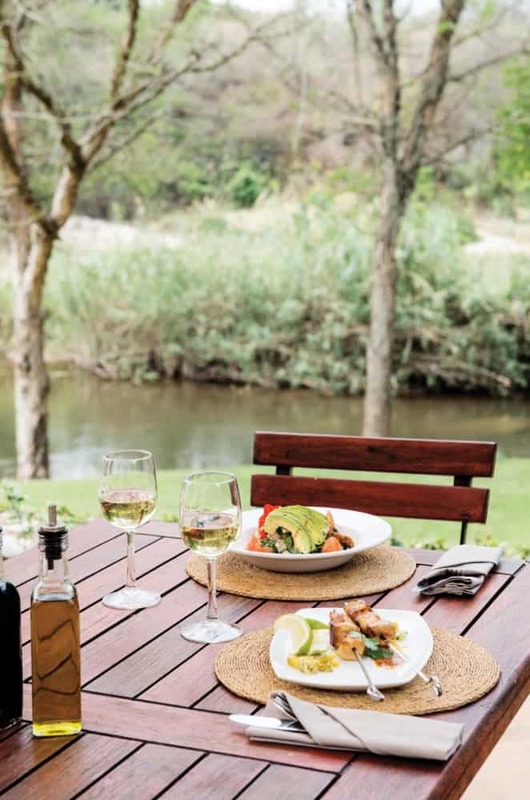 A curiosity for discovering new flavours and a flair for bringing a team together ensures that Chef Nadine Keyter delivers a constant flow of superb meals from the Hippo Hollow Restaurant kitchen. 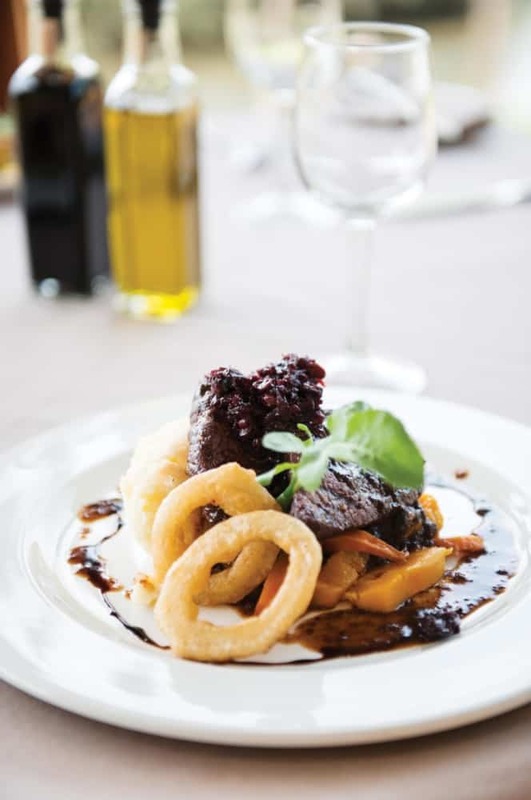 A born and bred Lowvelder, Nadine has grown up with the flavours of the region, making her the ideal candidate to take guests on a culinary excursion through South Africa’s heritage, adding modern twists along the way. Nadine started her food journey after completing her studies at the Selati Hospitality Training Academy. Her first job was a front of house manager, but she was soon drawn into the kitchen. The bug bit and she found herself thriving on the exhilaration of running a kitchen during the lunch and dinner rush. Experimenting with different flavours led her to seek opportunities to take her expertise to a wider audience and she joined Hippo Hollow Restaurant as the head chef. Here she has had the opportunity to work on the different menus offered by Hippo Hollow to suit the wide variety of guests. “Our traditional menu focuses on Sunday roasts and carvery-style meals. 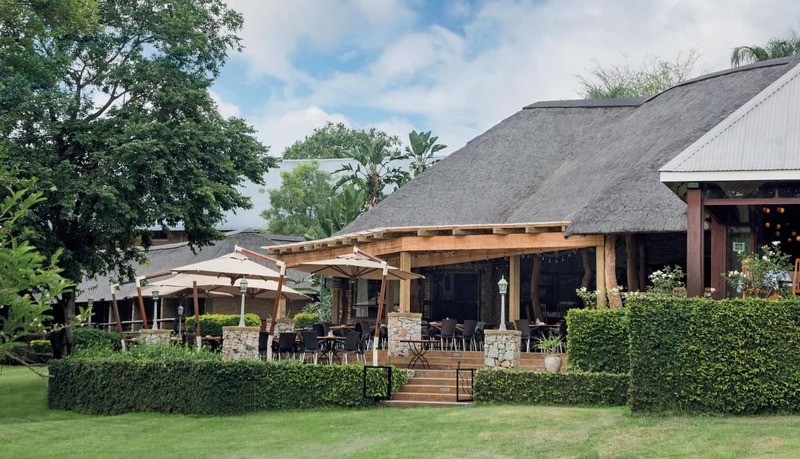 The more inventive items include different styles of curries, steaks with local toppings and dishes inspired by South Africa’s colourful cultures. Our guests are both local and international and it is important to find the right balance to suit everyone’s preferences. I believe we achieve this by keeping in touch with international food trends, but still offering tried and tested favourites with a few exciting twists,” says Nadine. Most of the ingredients used in the restaurant are sourced locally. “We are in an area rich with agricultural produce of every kind. We believe in supporting the surrounding communities and capitalising on the freshest ingredients,” says Nadine. 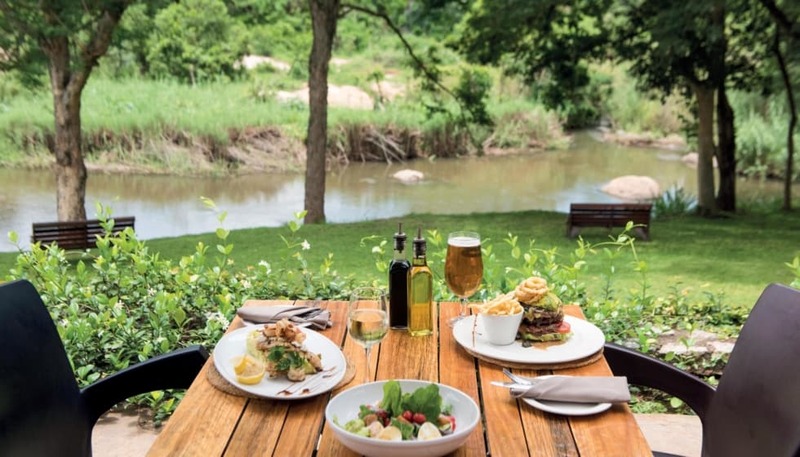 Whether you’re just passing through or your spending some quality time in the Lowveld, be sure to sample the magic of Chef Keyter first hand at the picturesque Hippo Hollow restaurant. What’s more, if you’re on the lookout for top-notch Hazyview accommodation, you’ve come to the right place! Hippo Hollow Country Estate is the ideal destination from which to explore the exquisite Panorama Route and surrounds. For more information contact our friendly reservations team today.